I know how difficult and expensive learning something new can be. It takes time out of your life, and it always costs you more than you thought it would. I’ve spent most of my life learning things the hard way, and this isn’t something I wish upon you. That’s why I’ve made a very simple, and very easy arrangement for giving you a website you can be proud of, at a price that makes it difficult to say no. There’s virtually no limit to what Pryor Media is capable of when it comes to creating a website that fits your needs. We use only modern designs and coding practices, such as HTML 5, CSS3, and our servers are all powered specifically for the software we install for your website, and tweaked for performance and security. 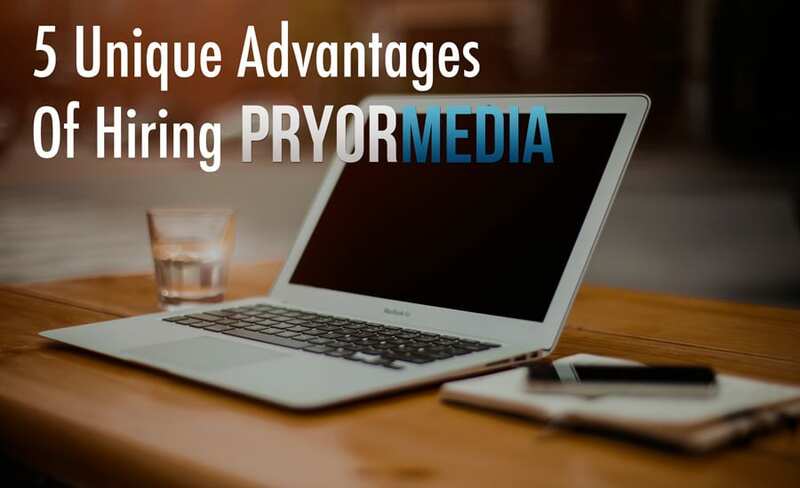 Whether you’re looking to start a huge e-commerce site, a portfolio for your artistic expression, or a blog to personalize your presence online, you can be sure that you’re in great hands with Pryor Media! We can handle a variety of clients, with a variety of needs. We can set up sites with membership systems, forums and community engagement, e-commerce complete with PayPal payment integration, dynamic sliders, videos in slideshows, affiliate marketing integration, and of course… awesome and attractive blogs (we do a lot of those). Best of all, the process of shifting the site to a more self-managed approach (optional) will be quick and easy with training services like you’ve never had before! Discounted working rate. Cancel Anytime! Pryor Media offers a very unique take on WordPress Hosting solutions, presenting our customers with a high-quality hosting solution specifically catered to their website. We don’t do hosting with any other platform, specializing completely in making WordPress websites run incredibly fast and efficient for a low-cost compared to competition.